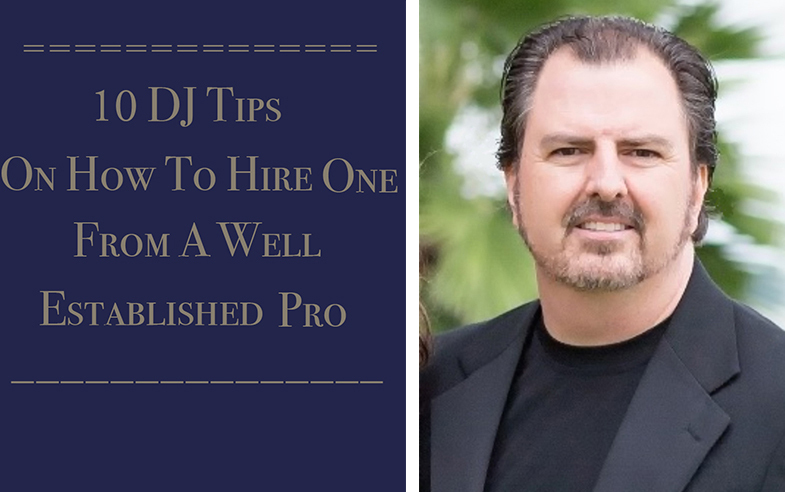 Today’s DJ Wedding Planning tips come directly from Wedding Music Charleston’s Michael Peifer a fellow wedding vendor and a great friend, that I have had on multiple occasions the pleasure & honor to work with. 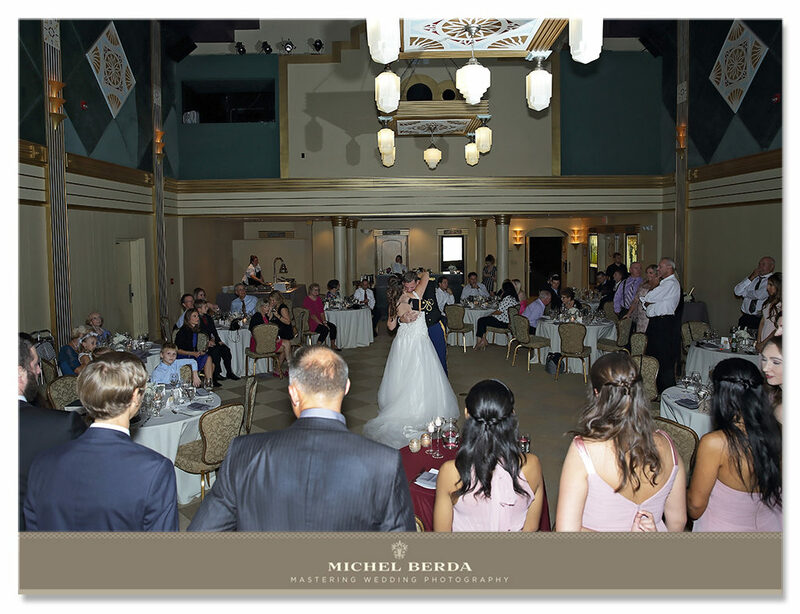 Michael has been a well established and recognized DJ here in Our Holy City of Charleston, SC with amazing Wedding Wire Reviews for the last 19 years. We hope these wedding planning upfront values, articles & content will help you all. Before you begin reading this I would like to thank Michael for providing this very educational & helpful resource as a guest wedding advisor. Google the name of the DJ personally, and the business name to check reviews online. Do not assume that the reviews on their website are the only ones out there. ASK if the DJ you spoke with will be the DJ at your wedding. This is critical. Many companies subcontract several DJs and there are often a few that are inexperienced. You cannot know if the specific DJ assigned to your wedding is a good fit unless you talk with them personally before you sign a contract. 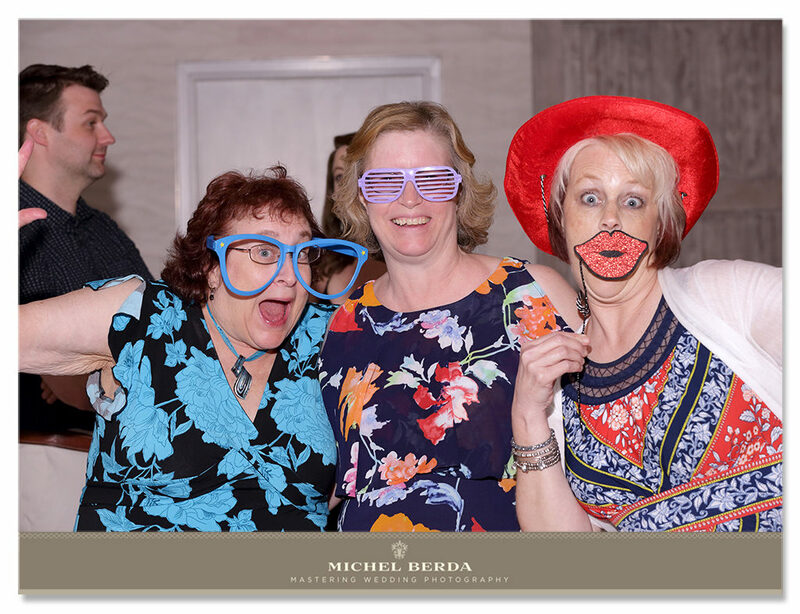 Be sure to get a signed contract that includes the DJ’s signature (not just yours) and be sure all of the specific details of your event are on the contract. Do not be afraid to ask questions. Contracts can be edited to meet your needs. Get a physical address for the DJ or company you are using so if there is trouble with their phone you have somewhere to go speak with someone personally. If possible, meet your DJ personally, ask many questions and see how he or she responds. If you cannot meet them personally, do this via Skype or Facetime. Be sure that the DJ you are speaking with will be your DJ on your big day, not just the person that does the booking. Often larger companies will not provide direct contact with the DJ that will be at your event prior to signing the contract. This would make me very uncomfortable. Ask what happens if he has an emergency and cannot be there. What can you expect? Ask about the number of years he or she has been a Professional Wedding DJ, not just a DJ at parties or clubs (there is a BIG difference). How many actual weddings has he (she) been paid for? How many have they been hired to be the Master of Ceremonies? Can you look up reviews from other wedding clients? Ask to see the forms he or she uses for planning the event. Are the forms professional? Are they comprehensive? Are they easy to understand? Weddings are complex. Many things are happening that can be magical or tragic depending on the experience of your DJ/MC. Follow these guidelines to be sure that you find a DJ that will take diligent care of you, your family and guests. You will know that you have made the right choice soon after your event begins! Cheers and blessings to you and your family! King Street Photo Weddings is a team of wedding photographers and cinematic videographers serving SC and beyond. 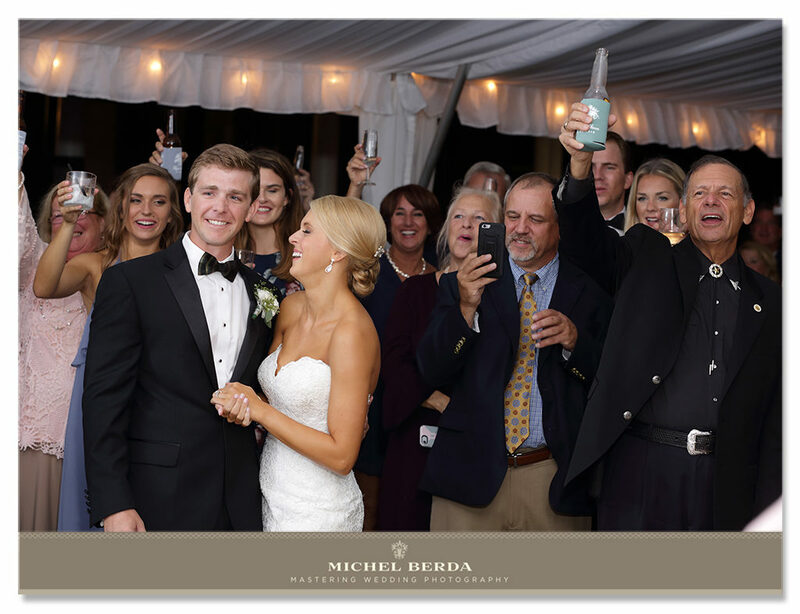 We specialize in fine art, unobtrusive, timeless, perfectly captured both wedding images and videography. Are you planning a wedding? Click here to view our photography wedding portfolio, and here for our cinematic wedding portfolio or contact us here for availability and investment. Happy wedding planning.